Getting fit and losing weight are 2 of the most prominent New Year's Resolutions. They're especially popular after perhaps over-indulging during the Christmas period. Often, joining a gym (or actually going to the one where you're already a member!) comes up as the knee-jerk solution. However, please read this post before taking out (or renewing) your gym membership. Getting fit and losing weight are vague terms and you're likely to fail and be disappointed. In fact, they're so vague that you'll probably never get started! Losing weight can often be a by-product of a more specific fitness goal such as running a 5k on a certain date or walking 5,000 steps each day. Or, having a certain waist or dress size. The critical factor here is that this is all about changing your lifestyle and not about some quick fix. If you're not prepared to change your lifestyle then it's probably not worth your while wasting time on getting fit! The scales are not so useful here. They already probably tell a sad story! The types of things that are more useful are your Muscle-to-Fat ratio and your BMR (Basal Metabolic Rate) - this is the measure of how many calories you tend to burn each day without doing any formal exercise. You'll hear a lot about BMI (Body Mass Index) but this is not always a good indicator because it can penalise someone who has a large muscle mass. Here I mean go to a fitness specialist such as a Personal Trainer. Many Personal Trainers today run their own fitness studios. A good example in Brussels is Paul Tucker. These are not traditional gyms. They're studios where you can have assessments of your BMR, Muscle-to-Fat ratio, and other things calculated. A good Personal Trainer can create an exercise programme for you and also give you advice on nutrition, consistent with your fitness goals. Yes, it will cost you some money. But, this is an investment. You can also think of it as an insurance policy against future health problems. If you have any health concerns it's always recommended to consult a doctor before embarking on a fitness programme. Your weight can vary quite a bit for a variety of reasons and when it fluctuates you can get despondent and frustrated very easily. Better to set a goal for your Muscle-to-Fat ratio or your waist line and work on improving that. And, of course, what others will say to you and what you'll be saying to yourself when you look in the mirror. To do this you need to be able to visualise that fitter looking you and associate into that image. There are a range of effective visualisation techniques for doing this. You need to combine your healthy eating with exercise. Otherwise, you can end up with a yo-yo effect. Aerobic exercise is important. Walking is probably the easiest form of exercise to incorporate into your day. However, for a fit lean body you'll also need to include strength exercises. This is key to improving your Muscle-to-Fat ratio. 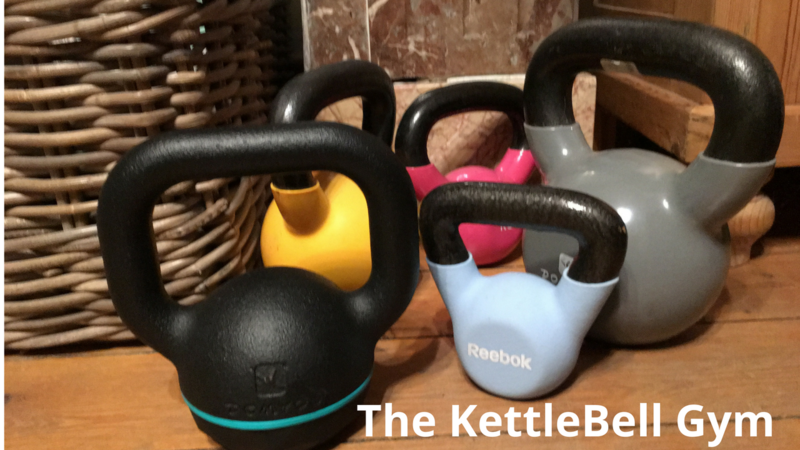 An inexpensive and highly effective way to create a full-body strength programme is to buy yourself some Kettlebells. This is what I use in my KettleBell Gym (see photo) at home. They're relatively cheap at between €10-20 each. They can be easily stored away - no need to spend time getting to and from a gym - and they really work all your muscles. However, whilst you can learn how to use them by watching YouTube videos it's advisable to get some first-hand guidance from a pro to avoid injuries. If you've got children (or can remember being one!) you'll be familiar with the question coming from the back seat of the car: "When are we there?" Knowing where you are relative to where you want to be is critical to your motivation and chances of success. It also focuses the mind. There are several very good apps for tracking your progress and it's worth investing in them. I use RunKeeper for tracking my exercises and MyFitnessPal for tracking what I eat. And, I use the Health app on my iPhone to track many other things, including my daily steps. You should find the ones that meet your needs. If you want the ultimate tracking and accountability, then share your daily progress with a buddy, your Personal Trainer or on social media. 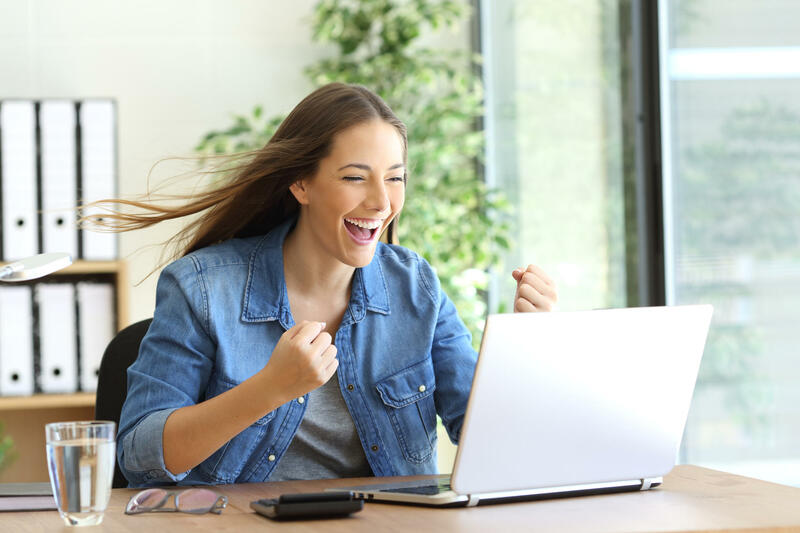 Finally, I highly recommend that you celebrate your successes! Here's to a fitter, healthier us in 2018! To help you get started, I've created a short E-Book on walking. You can Download it here.